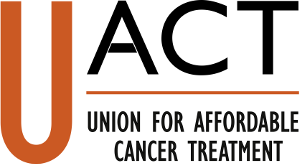 Below is list of the current UACT Board of Directors. 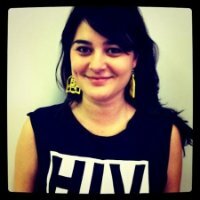 Dr. Mohga Kamal-Yanni is a senior health & HIV policy advisor in Oxfam. She has extensive experience of health policy and programming in developing countries. Currently Mohga is a key advisor to the NGOs delegation to UNITAID board, having served for 4 years as NGOs representative. For four years she was also a member of the World Bank civil society consultation group. She represented NGOs on the medicine committees of the Global Fund to Fight AIDS, Tuberculosis, and Malaria and was the alternate board member for the Developed Countries NGOs delegation to the Global Fund. Mohga has written policy papers, published articles, and made presentations on health issues including access to medicines, financing and delivery of health care, HIV/AIDS, non- communicable diseases and gender and health. After graduation as a medical doctor in Egypt, she has worked in a number of developing countries as a medical doctor, programme manager, and health policy advisor. 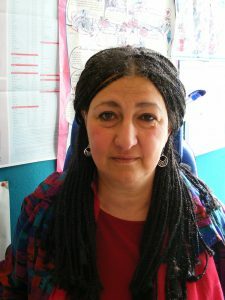 Mohga holds an MPhil in Primary Health Care and has been awarded an MBE in 2009. 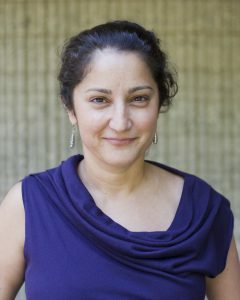 Leena Menghaney is a lawyer who works in India on the right to access affordable medicines with a focus on patent law safeguards that protect generic competition in pharmaceuticals. 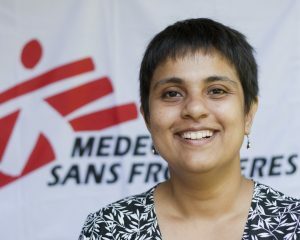 In her professional capacity she works withMédecins Sans Frontières (MSF) Access Campaign focusing on availability of generic medicines from India for HIV, DR TB, Hepatitis and neglected diseases. In her personal capacity, she works on access to treatments for cancer. Leena graduated from the Department of Political Science & International Relations, Jadavpur University, Calcutta, and received a law degree from the Campus Law Centre, Delhi University. Kirsten Myhr is currently a pharmaceutical consultant in public health living in Norway, working for the public sector or independent NGOs. Previously, she was head of a Medicines Information Centre at Oslo University Hospital, an advisor to the Norwegian Board of Health, project officer at UNICEF, a consultant to WHO, and the European Union project in Bosnia, head of the pharmacovigilance unit for the Norwegian Medicines Agency, the Principal Pharmacist at Central Medical Stores at the Ministry of Health (Botswana), the Chief Hospital Pharmacist at the University Hospitals of Tromsø¸ and Trondheim (Norway), and has worked as a board member, advisor or consultant to a number of entities, including the Affordable Medicines Facility for Malaria, and UNITAID (advising Norad). 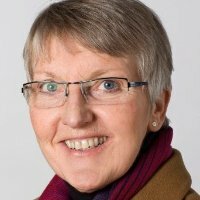 During the years as hospital pharmacist and later she has had a special interest in cancer treatment and has written handbooks on cytotoxic medicines. 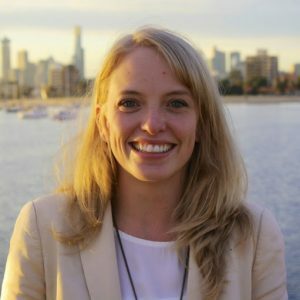 Kirsten is a long time member of Health Action International and has been involved in the WHO/HAI Measuring Medicine Prices project since the beginning. She holds an MScPharm from the University of Oslo, and a Master of Public Health from the University of Tromsø. Catherine Tomlinson is an independent advocate for affordable and equitable medicine access who has previously worked with the Treatment Action Campaign, Médecins Sans Frontières, the Open Society Foundations and the Department of Medical Microbiology at the University of Cape Town. 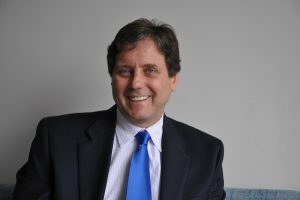 While at the Treatment Action Campaign, Catherine co-founded the Fix the Patent Laws campaign to advocate for legal and policy reforms to improve medicine access in South Africa. Catherine is currently working with the Cancer Alliance to identify patent-related barriers to cancer treatment access, and develop and implement strategies to improve access. Catherine was educated at the University of Washington and the University of Cape Town.